SNAFU! 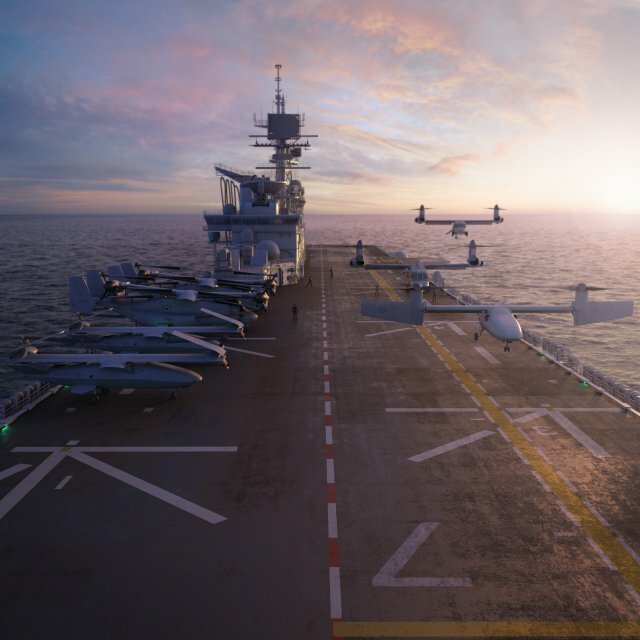 : The USMC's Super UAV is all about "untying" from an aircraft carrier? The USMC's Super UAV is all about "untying" from an aircraft carrier? Marine Corps leadership has me spinning. Not long ago all we heard was talk about the F-35 playing mini-AWACS. Now? Now we hear that we need a UAV to perform the mini-AWACS role. That's not the most disturbing part though. Once again we keep seeing the chess pieces being moved. Once again they're talking about a MEU engaging in the high end fight. It's not suppose to be that way. MEU's conduct the INITIAL landing with follow on forces arriving quickly. VERY VERY VERY QUICKLY if you're talking about fighting more than 3rd world forces. In essence the point I'm trying to make is that the Marines are moving the goal posts in the way that our critics love for no good reason. They're bastardizing our own concepts to justify spending money on a capability that is already resident inside the Dept of the Navy! Why would Marines fight a peer opponent solo? This is a strawman justification if I ever heard one.